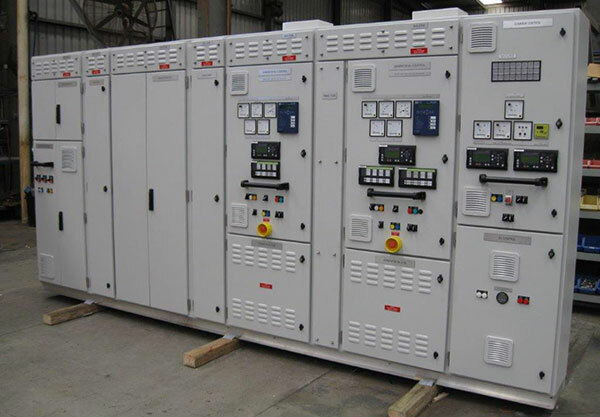 i.Power Services has been involved both directly and indirectly with the Royal Australian Navy and other Marine groups in the Asia Pacific region for many years. Located in close proximity to the HMAS Cairns defence facility, i.Power provides on-going fleet support plus other repair and refurbishment capabilities. Our experienced and highly trained staff are familiar with Navy and civilian marine applications and can be deployed to various national and international regions at short notice. i.Power understand marine and defence systems and are focused on the delivery of high quality outcomes for all our clients. Please contact i.Power Solutions for further information. Manufacture and supply of 415V Distribution Switch Boards.